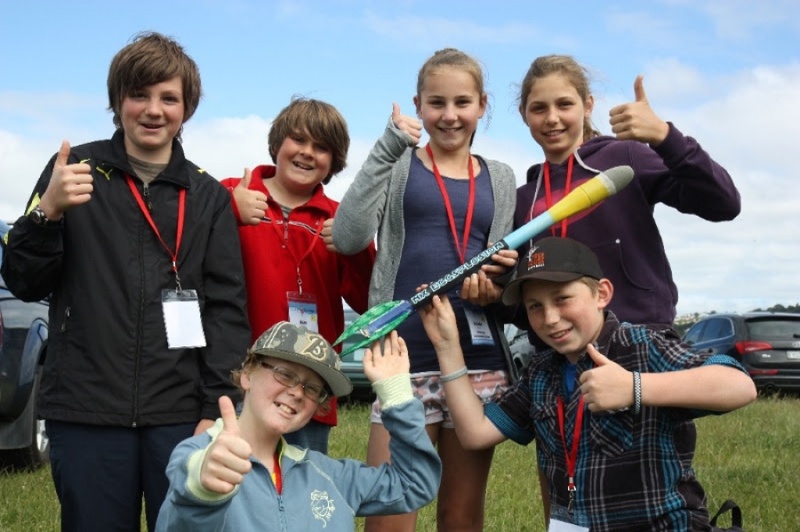 Australasia's only company specifically dedicated to Rocketry Education, Events and Entertainment, with a plethora of educational resources and programmes for schools and a wide range of rocketry kits, motors , parts and electronics from the world's major suppliers. 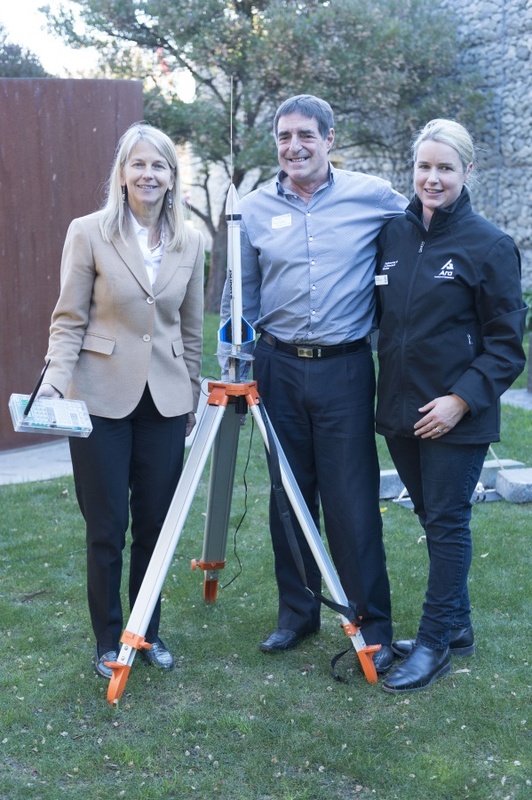 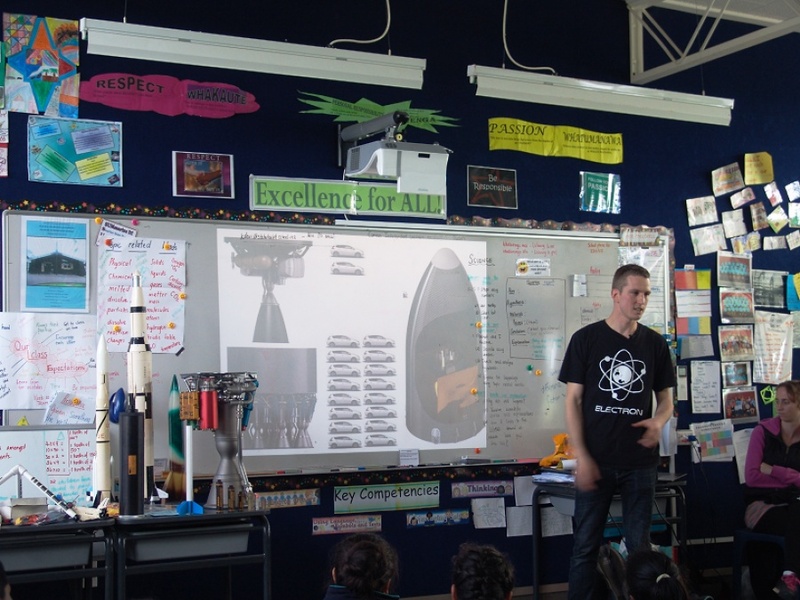 commented on "Young Engineer of the Year 2017 Lachlan Matchett from Rocketlab with the Rutherford liquid- fuelled engine at an Aerospace Education One ..."
commented on "NASA Deputy Adminstrator Dr Dava Newman, on a recent trip to New Zealand with the SOFIA Flying Observatory, about to launch a 'Boot ..."
commented on "One Day Rocketry Workshop for Teachers coming up 17 November 2017 in Wellington - free (small charge for catering). 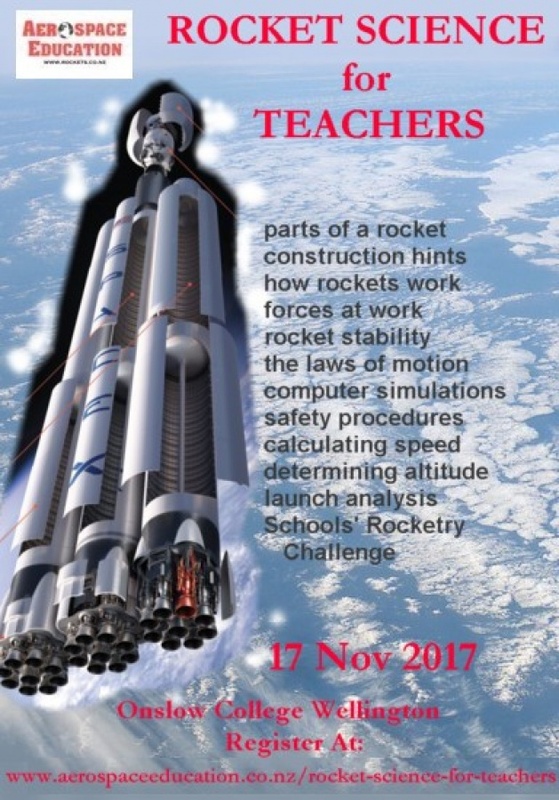 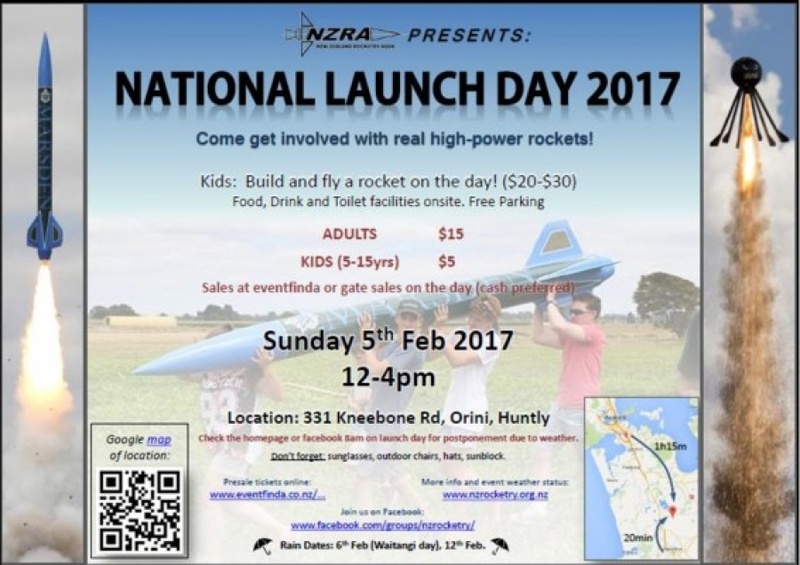 ..."
commented on "Get down to Kneebone Rd Taupiri Sunday 5 February where you can see some of NZ's largest rockets taking to the skies and where ..."
commented on "Massey University, in partnership with ATEED, KiwiSpace and Aerospace Education, is delighted to announce the launch of the 2016 NZ ..."